Any way many of us use dual sim android devices and would love to have what's app for each sim. 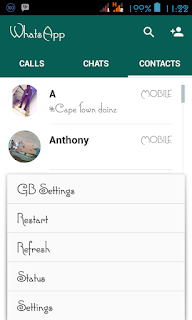 With the below steps you should be able to setup two whatsapp on your device. Step:3 make sure you have already register on the original whatsapp on your device .